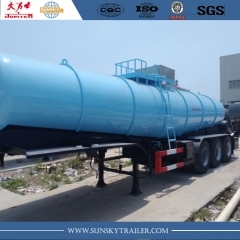 Stainless tanker keep a longer life span and higher quality. 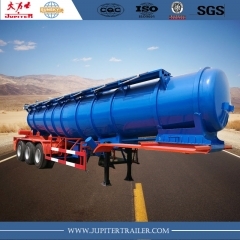 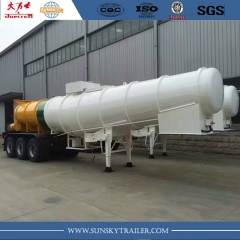 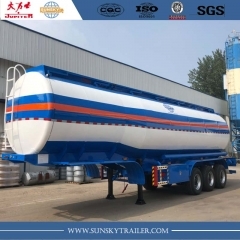 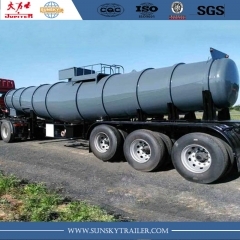 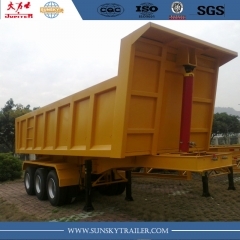 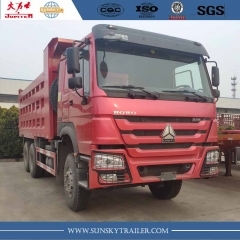 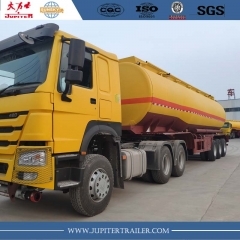 22 CBM V SHAPE stainless steel sulfuric acid tank semi-trailer is normal and popular tanker trailer that used to transport acid in Zambia and surrounding countries. 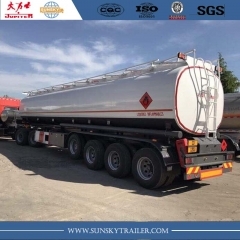 22 CBM V SHAPE sulfuric acid tank semi-trailer is normal tank trailer that used to transport acid in Zambia and surrounding countries.